Greetings from Føroyar! I have just a little time to kill in the airport, so here’s a picture of Armeria maritima (sea thrift), growing on a bluff in the town of Gjógv. 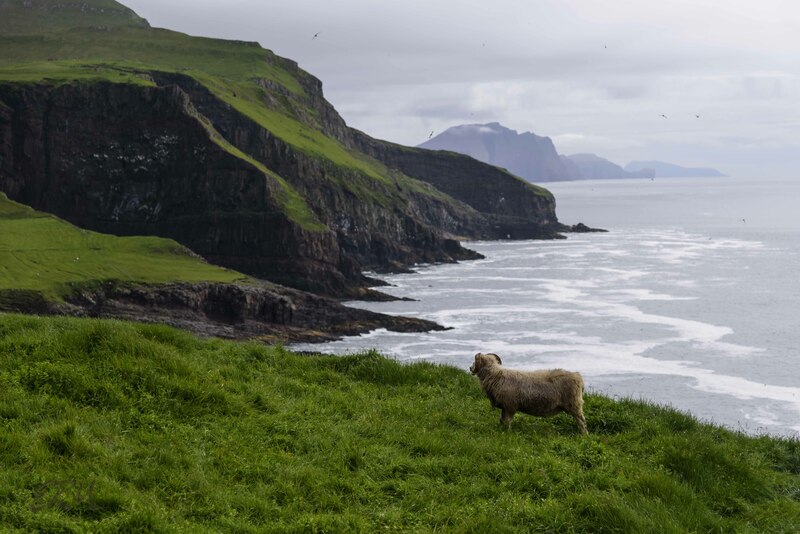 In the distance is the island of Kalsoy. I believe the plant is named mjátt sjógras in Føroyskt (Faroese), but info is hard to find on the internet if you don’t read Faroese. And annoyingly, the two wildflower books I purchased are in my already-checked luggage. 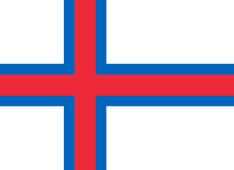 Also those books are in Faroese, so gleaning information from them will be a challenge. 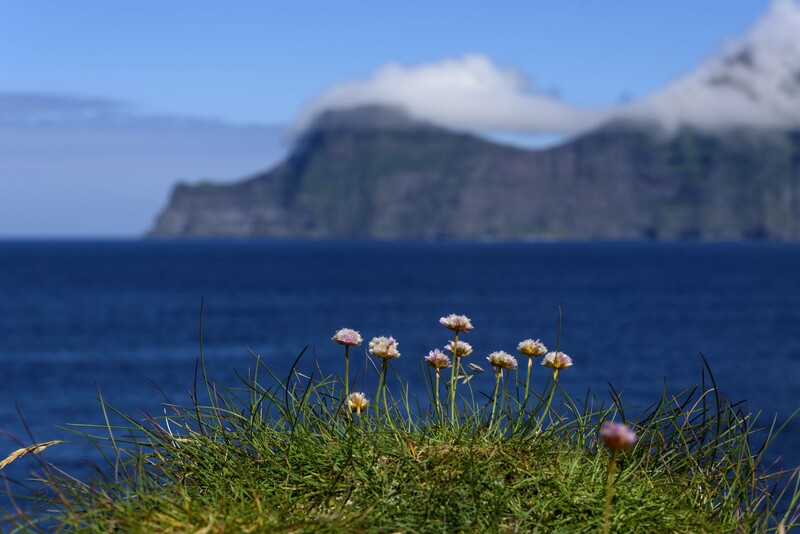 More about Faroese flora and natural history in coming days. This entry was posted in Uncategorized and tagged Faroe Islands, Føroyar, Gjógv by elizabeth. Bookmark the permalink.